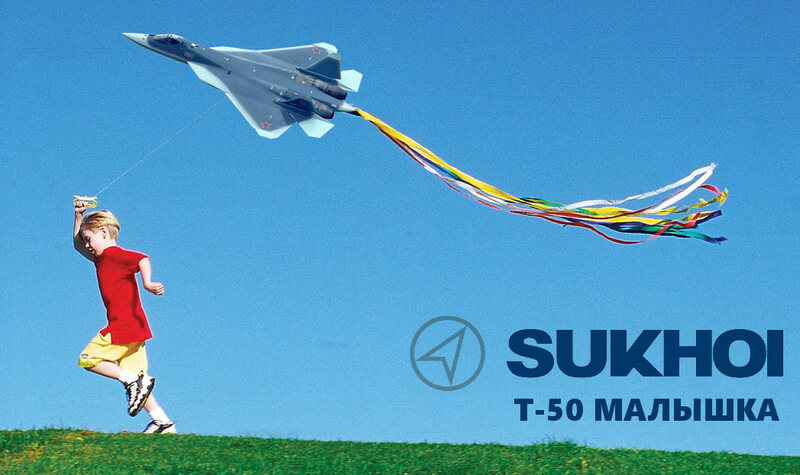 Expect more fun and games at Russia’s expense. The secret is simplicity with a deep background. In this case Ksenia Sobchak is rather famous and a female in a male dominated country. Alexey Navalny is banned from running in the 2018 Russian Presidential Election as a kangaroo court saddled him with trumped up charges. Anyone following Russia is sure to know the history behind these two, the pictures are evocative of the corruption and kleptocracy known as Russia. Like countless other Russians unimpressed by the Central Elections Commission’s official logo for the 2018 presidential election, designer Alexey Solovyov decided to have some fun with the artwork. In his versions of the election logo, Solovyov changed the number eight into different symbols to represent three of the race’s most prominent candidates: Vladimir Putin (who’s yet to declare his candidacy), Ksenia Sobchak, and Alexey Navalny (whom federal officials say will not be allowed on the ballot). 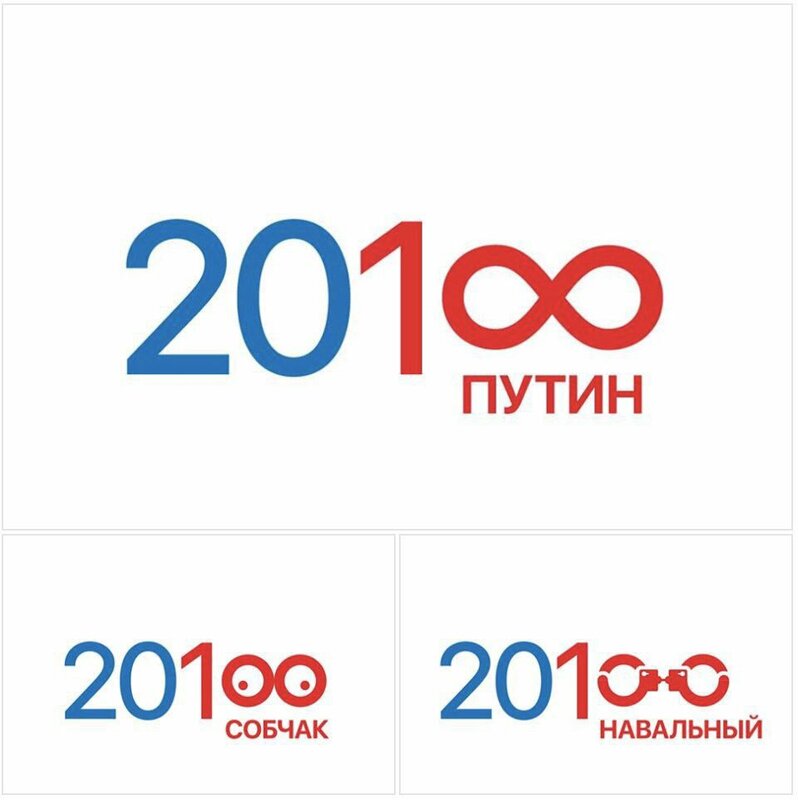 Solovyov used an infinity symbol to depict Putin’s logo, two bare breasts (or eyeglasses, depending on whom you ask) to represent Sobchak, and a pair of handcuffs for Navalny. On her Instagram account, Sobchak called her a logo a “depravity test,” where readers either see breasts or eyeglasses. It’s unknown if Vladimir Putin has seen Solovyov’s infinity logo.